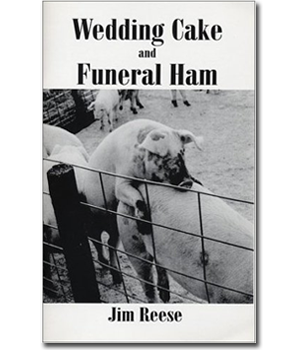 The poetry in Wedding Cake and Funeral Ham is blue collar — unflinching and unapologetic. With a photographer’s eye and clear vision, Reese reaches straight for the place that has always kept the working class honest — the heart. — from the jacket.